The Construction Ready Training Program is a Four-Week Accelerated NCCER ACCREDITED, hands-on construction training and certification program that is offered in four locations in the Metro Atlanta region. The Construction Ready program connects participants to some of Atlanta’s top construction companies, which quite often leads to employment. This is a FREE background friendly and drug-free class for all eligible residents in the City of Atlanta and the following counties: Cobb, Cherokee, Clayton, DeKalb, Douglas, Fayette, Fulton, Gwinnett, Henry and Rockdale. Interested participants, MUST attend an Information Session to start the process of enrollment. For more information see details below or click learn more. If you have any questions as to what Information Session you should attend please contact Veda White, Student Success Manager, at 404-692-1542 or email veda.white@cefga.org. o Construction Ready at Westside Works is offering Information Sessions for residents of 30314 and 30318 zip codes at Integrity Transformations 692 Lindsay Street NW Atlanta, GA 30314 on Wednesdays at 9:30 AM. Click here to receive info & to sign up for the next Information Session. o Construction Ready at Build Cobb Partnership is offering Information Sessions for residents of Cobb County at The Collective at Cumberland 3110 Sports Avenue Smyrna GA 30080 every Tuesday and Thursday at 9:00 AM. Click here to receive info & to sign up for the next Information Session. o Construction Ready at Georgia Hill is offering Information Sessions for priority enrollment for residents of NPU-V in 30310, 30312 and 30315 zip codes (Mechanicsville, Pittsburgh, Peoplestown, Adair Park and Summerhill). Click here to receive info & to sign up for the next Information Session. o Construction Ready at Aerotropolis Atlanta is offering Information Sessions for priority enrollment for residents of 30213, 30236, 30238, 30260, 30273, 30274, 30288, 30291, 30294, 30296, 30297, 30310, 30311, 30315, 30331,30337,30344, 30349, 30354 zip codes. Click here to receive info & to sign up for the next Information Session. 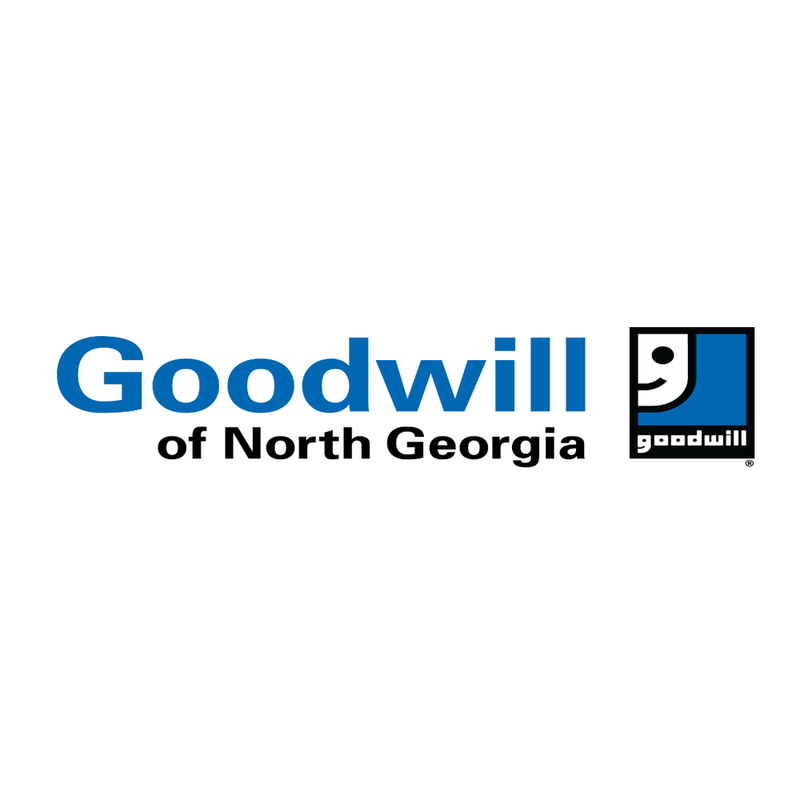 Goodwill of North Georgia hosts Weekly Job Training Information Sessions at its 13 Goodwill Career Centers each month. The Supplemental Nutrition Assistance Program (SNAP) Works Program (snapworks@ging.org) at Goodwill provides funds for able bodied adults who are eligible to receive food stamps. The Good Transitions: Young Adult (DOL-ETA) Program (goodtransitions@ging.org) at Goodwill provides funds for individuals 18-24 who have had involvement with the criminal justice system in high-poverty, high-crime areas. To learn more about all that Goodwill offers, interested participants can attend an information session at any Goodwill Career Center. Goodwill is also actively recruiting for ongoing job training programs at the sites noted below. For more information click learn more. Decatur – Customer Service Contact Center Training Information Sessions – Thursdays, 2:00 PM,Decatur Career Center (2201 Lawrenceville Highway, Suite 200, Decatur, GA). Contact Sylvia Mosley atsmosley@ging.org or 404-554-9600 for more information. Duluth – Skills Training Information Sessions – Tuesdays, 11:00 AM, Pleasant Hill Career Center (1502 Pleasant Hill Road, Duluth, GA). Contact Sylvia Mosley at smosley@ging.org or 404-554-9600 for more information. Smyrna – Health Environmental Services (EVS) Training Program and Technology Careers Program Information Sessions – Tuesdays, 6:00 PM, and Wednesdays, 2:00 PM, Smyrna Career Center (205 South Cobb Drive, Smyrna, GA). Contact Margaret Johnson at mjohnson@ging.org or 678-766-8173 for more information. South DeKalb – Highway Construction, Forklift, Floor Technician/Custodial, Maintenance, and Environmental Services (EVS) Technician Training Information Sessions – Wednesdays, 2:00 PM, South DeKalb Career Center (1295 Columbia Drive, Decatur, GA). Contact Ruquais Wiley at rwiley@ging.org or 404-728-8605 for more information. South DeKalb – GoodBiz Information Sessions – Thursdays, 11:30 AM to 12:30 PM, South DeKalb Career Center (1295 Columbia Drive, Decatur, GA). Contact Rose Perry at rperry@ging.org or 404-728-8644 for more information. 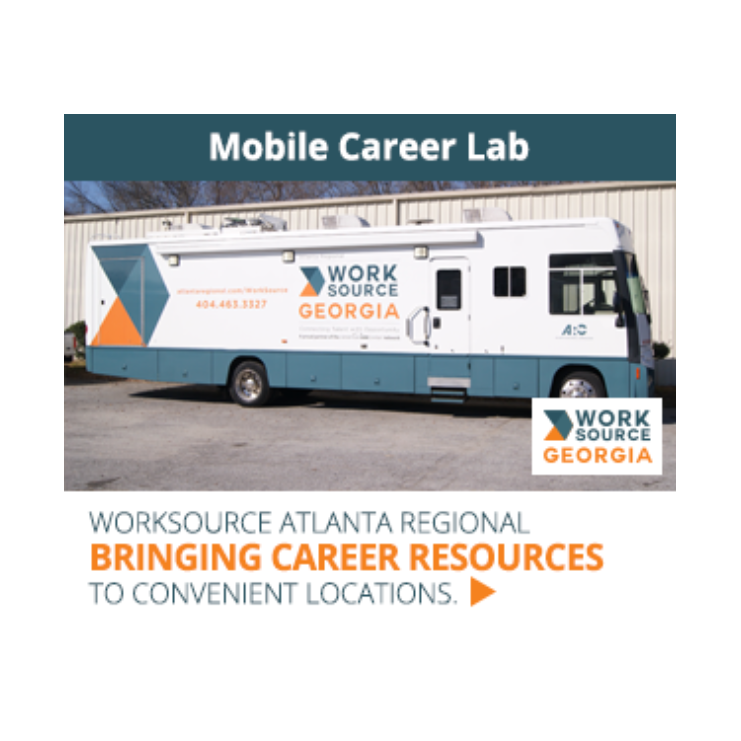 Stockbridge – Skills Training Information Sessions – Wednesdays, 2:00 PM to 3:00 PM, Stockbridge Career Center (3871 Highway 138, SE, Stockbridge, GA). Contact Ray Bryant at drbryant@ging.org for more information. Stockbridge – Goodbiz Information Sessions – Thursdays, 1:00 PM to 2:00 PM, Stockbridge Career Center (3871 Highway 138, SE, Stockbridge, GA). Contact Ray Bryant at drbryant@ging.org for more information. 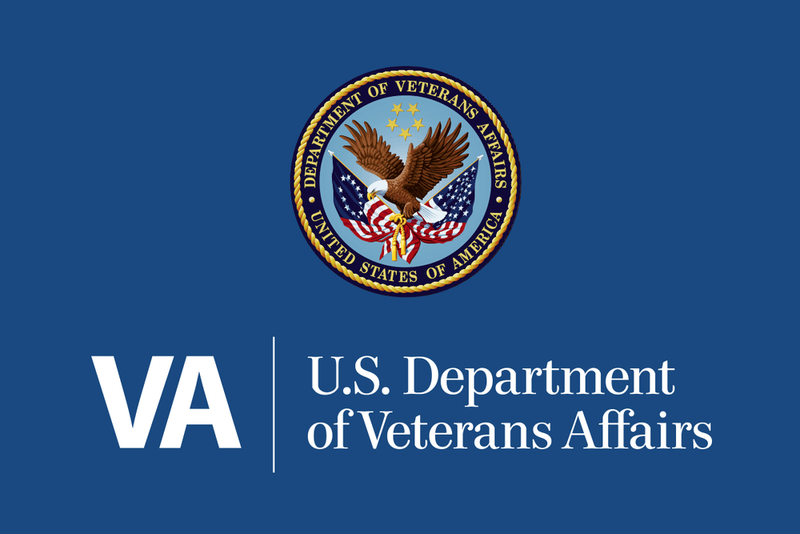 The U.S. Department of Veterans Affairs is hosting the VA Vocational Services Orientation on Tuesdays, from 8:30 AM to 1:00 PM, at the VA Fort McPherson Campus, Building B (1701 Hardee Avenue, SE, Atlanta, GA). This orientation is held on every Tuesday during weeks without a Federal holiday. Veterans who want to work can learn about the opportunities available to them from the VA and its partners. Topics include Compensated Work Therapy, Training, Benefits, Resume Writing, Job Search and Coaching, and more. Contact Tracy Roberts at tracy.roberts3@va.gov for more information.